Marina Lystseva via the youngsterA prototype of Russia’s Su-57. Russia is struggling to fund its new Su-57 fifth-generation fighter jet, and have only ordered 12 of the jets while the US ramps up its sales and production of the F-35 – a direct competitor. Russia’s Su-57 is still in a theoretical stage with few airframes built and new engines and weapons integration sorely lacking, but the F-35 is ready to sell. Russia recently grabbed a bunch of publicity for its new Su-57 fifth-generation jet by sending a pair of the supposedly stealth fighters to practice dropping bombs in Syria – but it looks like the F-35 could squash the program in its infancy. Multiple experts recently told Business Insider that Russia’s program to acquire and field the Su-57 desperately needs an infusion of cash from an international investor like India. Experts now allege that Russia’s deployment of the underdeveloped, underpowered fighters to Syria, a combat zone where they’re hardly relevant as air-superiority fighters not facing any real air threats, was a marketing ploy to get more investment. The US sent F-35s to the Singapore Air Show in February as part of an international sales pitch. President Donald Trump’s administration has loosened up regulations on who the US can sell weapons to, and the F-35, once a troubled program, finally seems to have hit its stride. But with the Su-57 seeming like a long shot with trouble ahead, and the F-35 now ready to buy, the Trump administration’s expressed strategy of punishing the Kremlin’s cash flow with military sales might bear fruit. US Air ForceIndia wants a single-engine fighter jet. It could by the F-16 or F-35. Japan and South Korea are both thinking about buying more F-35s, but most importantly, The Diplomat rounded up several reports indicating that India’s Air Force formally requested a classified briefing on the F-35A, and it may buy up to 126 of the jets. 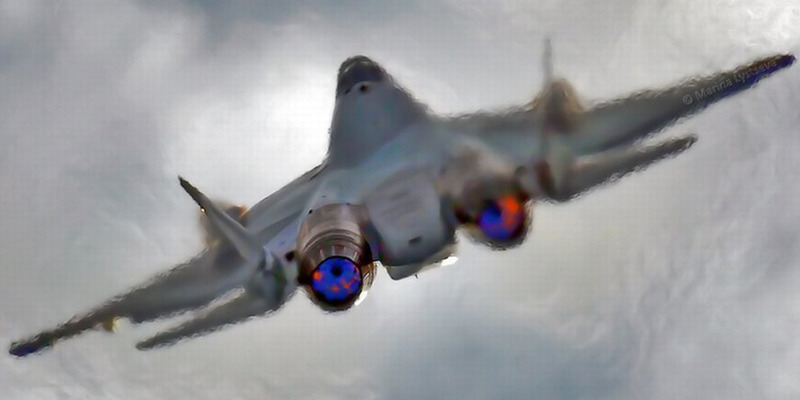 At around $US100 million per airframe, such a purchase would likely leave little room in the budget for India to buy Su-57s, which would require vastly different support infrastructure than the US jet. If India decided to buy F-35s, or really any Western jet, Russia would have it’s struggling Su-57 and one fewer customer for it. Meanwhile, Russia has only ordered 12 of the Su-57s, not even enough for a full squadron. 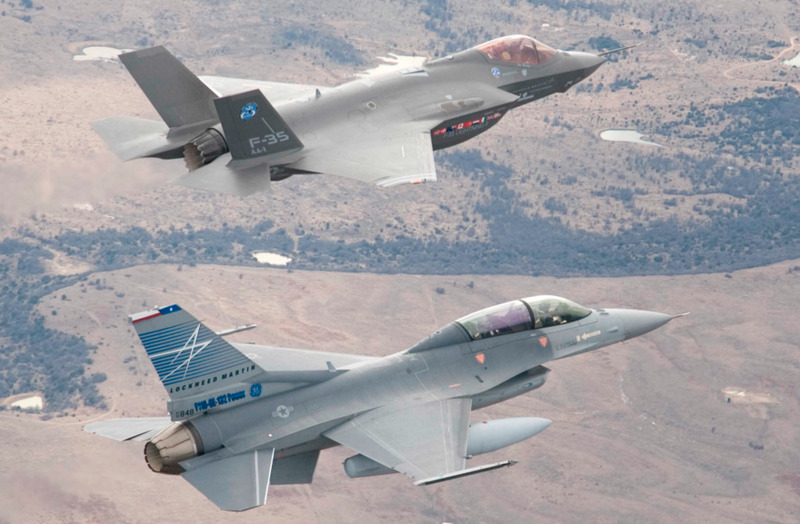 The US’s F-35 is a real jet – three real jets actually – that has significant money behind it to keep it flying in air forces around the globe for decades to come. Russia’s Su-57 has no such security.